Belgian troops have taken over the responsibility from the Danish contingent at the Tapa military camp and joined the UK-led battle group. The Belgian contingent has nearly 300 troops and they are from the Chasseur Ardennais battalion. 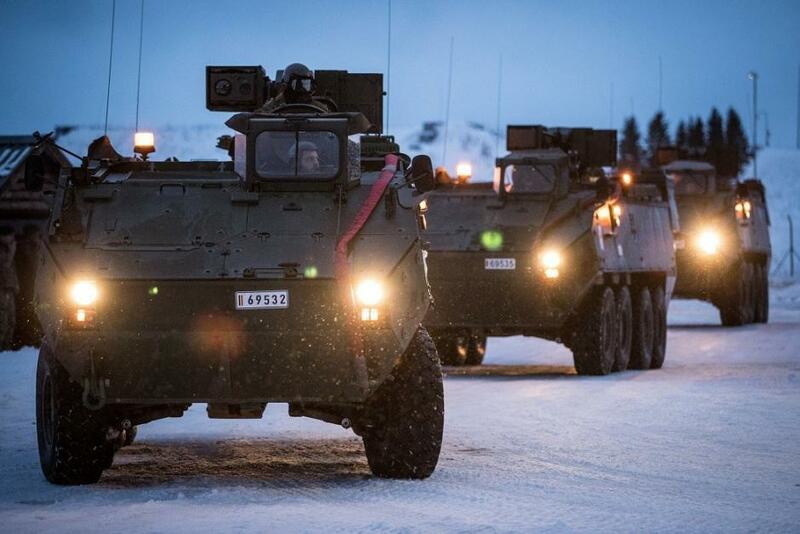 The Belgians brought nearly 100 vehicles with them, including armoured personnel carriers Piranha. The newly arrived infantry unit is reinforced with mortars, combat engineers, logistical support element and military police as well. 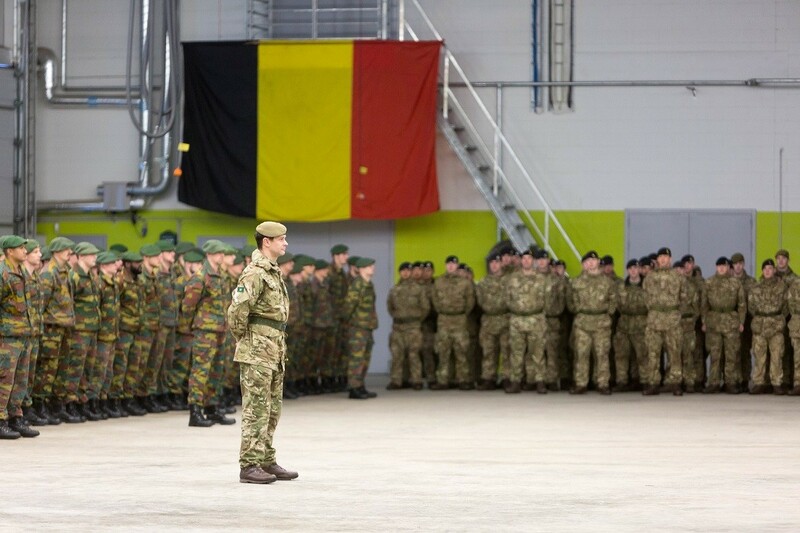 Major David Paitier, the Belgian senior national representative, said that his troops were glad to join the battle group and they are thankful for the help and support the Belgian troops got while deploying to Estonia. 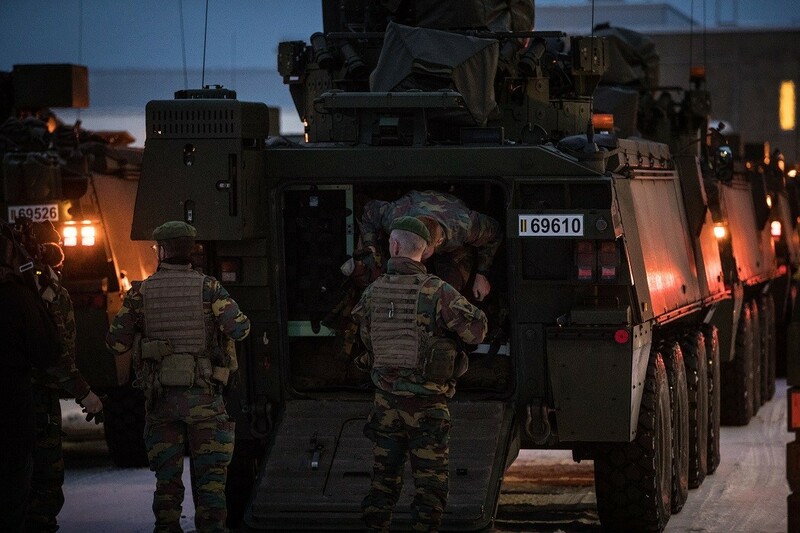 The Estonian and Belgian defence forces have a long-standing cooperation ranging from naval cooperation to air defence. The Belgians have also contributed to the Baltic Air Policing mission with multiple deployments. Cover: Belgian troops arriving in Tapa (images courtesy of the Estonian Defence Forces).